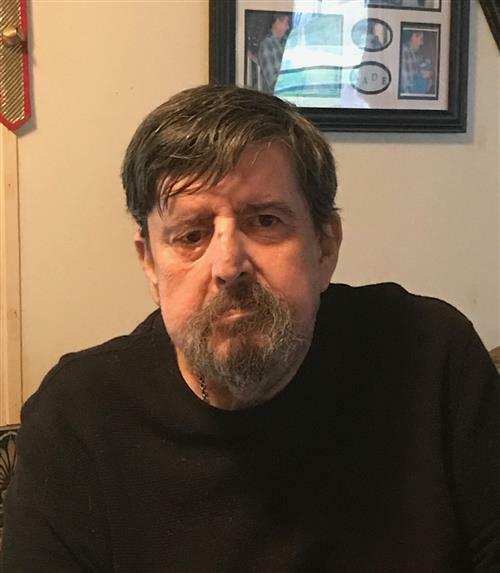 Wayne Edward Simmons, age 63 of Spencer, Tennessee passed from this life on Sunday, September 2, 2018, at Generations Center of Spencer in Spencer, Tennessee. Wayne was born Monday, June 20, 1955 in Spencer, Tennessee, he was the son of the late John Simmons and Marie Hale Simmons. many nieces, nephews, cousins, other family members and friends also survive. A Funeral service will be at 1:00 PM on Wednesday at Spencer Funeral Home with Jason Graham officiating. Interment will be in Skurlock Cemetery, Doyle, TN. The family will receive friends from 4 to 9 PM on Tuesday, September 4, 2018, and again Wednesday from 8 AM to 1 PM at Spencer Funeral Home, 16000 Hwy 111 N., Spencer, Tennessee. To send flowers to the family of Wayne Edward Simmons, please visit our Heartfelt Sympathies Store. We are deeply sorry for the loss of Wayne. We know we are never prepared when the death of a loved one happens. Please turn to the Bible as a source of comfort because it contains sound advice. We can receive protection from Jehovah God in this time of need. Proverbs 18:10; Psalms 46:1. For further answers you may have about death please visit jw.org.